Annabeth Gish (born March 13, 1971) is an American actress. She has played roles in films Shag, Hiding Out, Mystic Pizza, SLC Punk!, The Last Supper and Double Jeopardy. 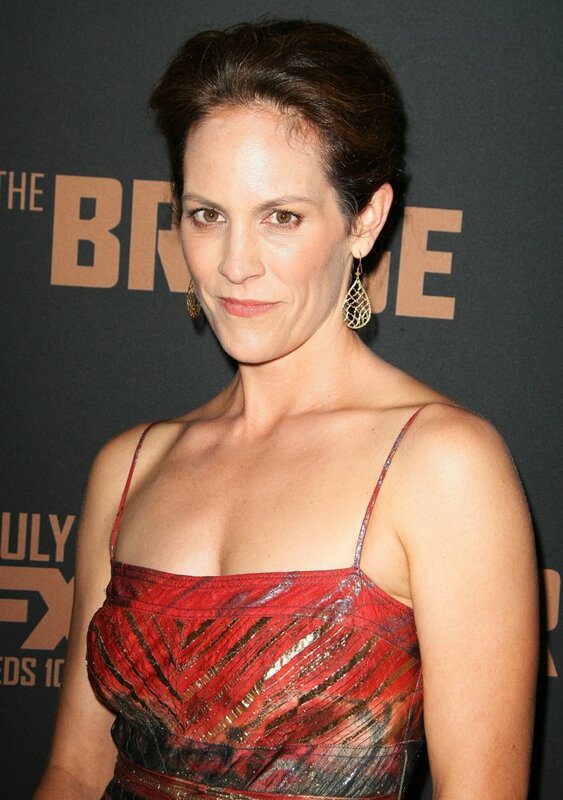 On television, she played Special Agent Monica Reyes on The X-Files, Elizabeth Bartlet Westin on The West Wing, Diane Gould on Halt and Catch Fire, Eileen Caffee on Brotherhood, Charlotte Millwright on The Bridge and Sheriff Althea Jarry on the final season of Sons of Anarchy.